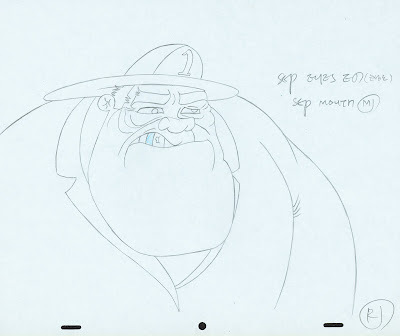 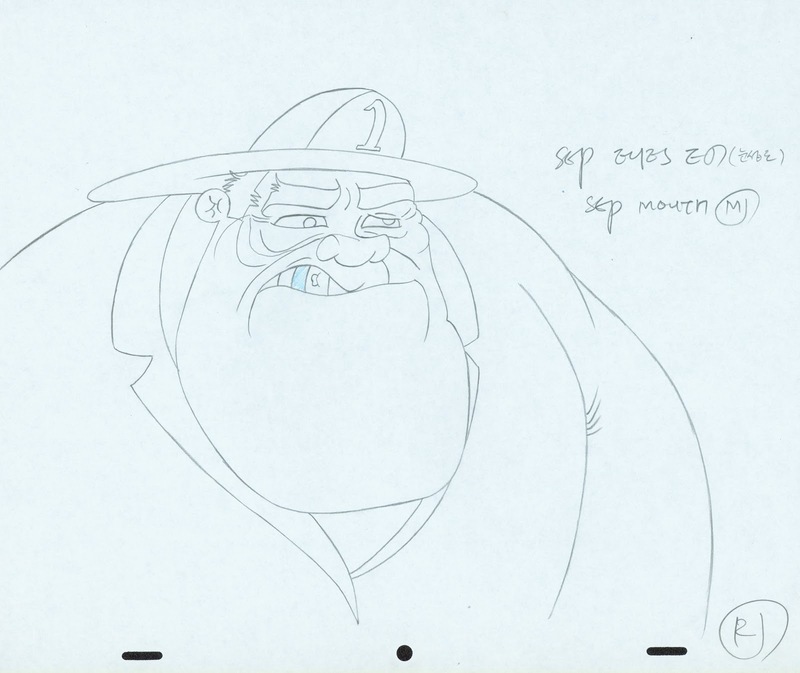 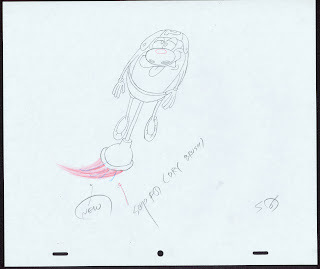 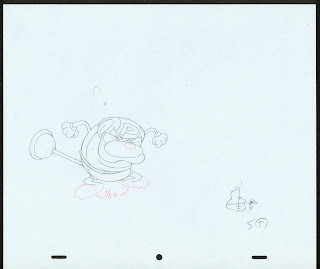 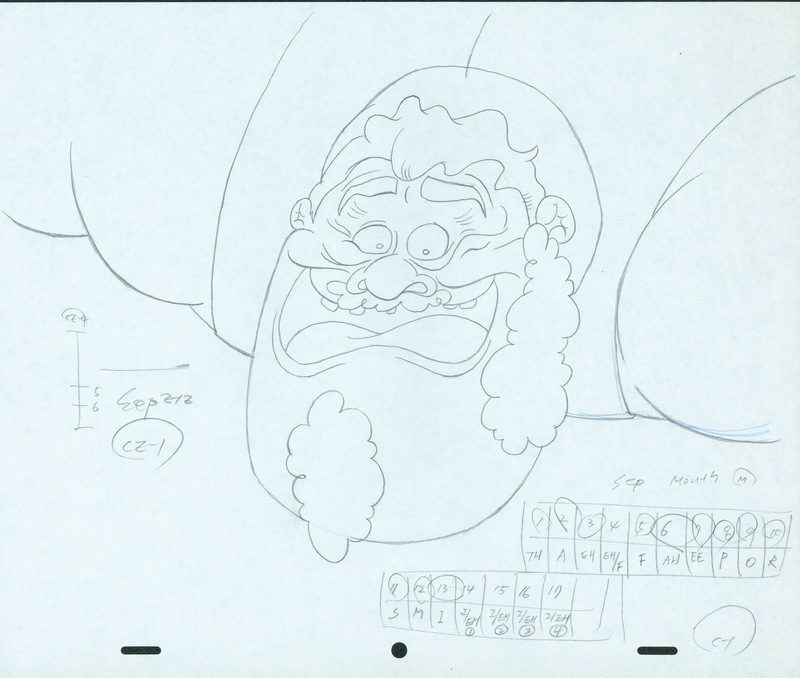 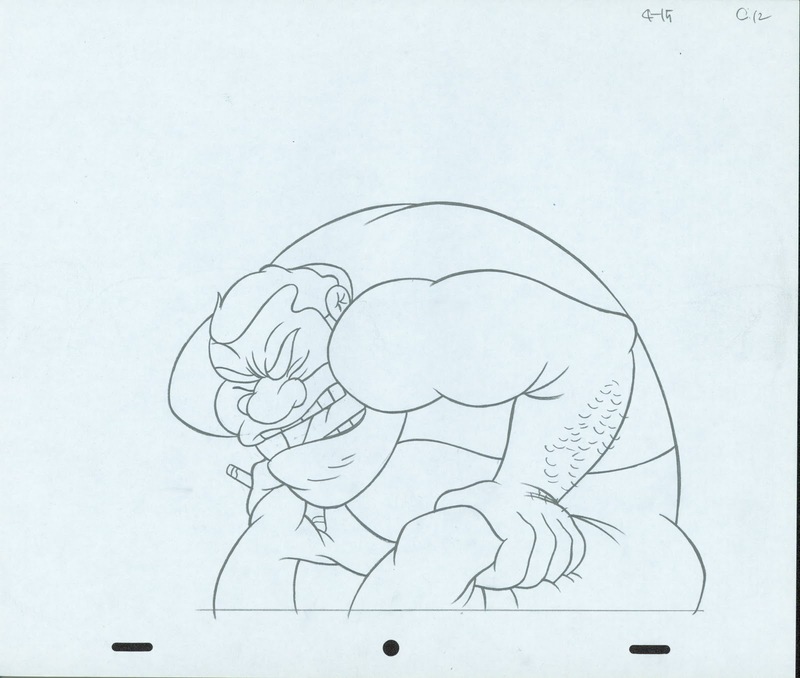 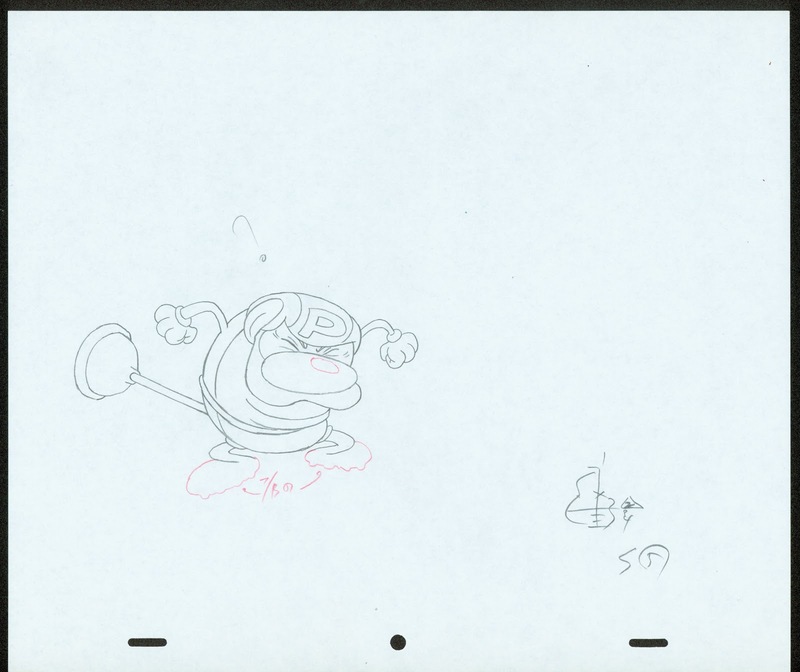 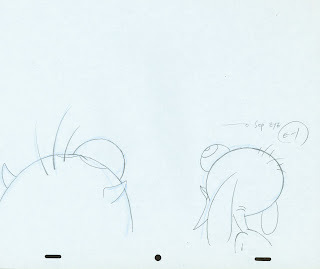 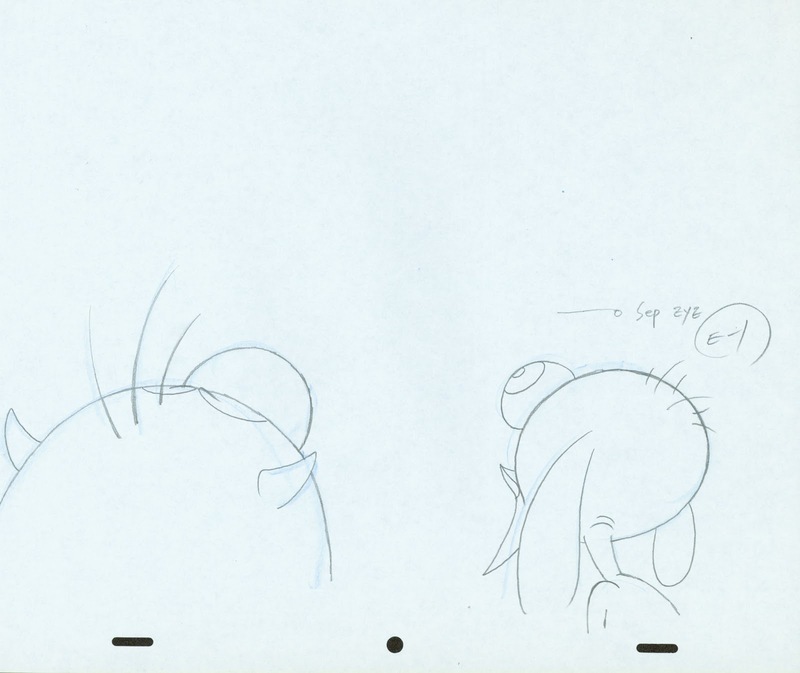 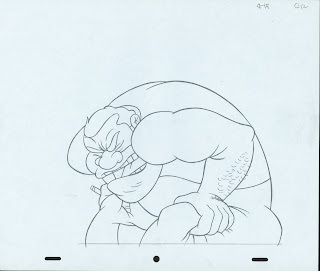 I am bringing some original animation drawings from my sentimental tribute to the great Ralph Bakshi. 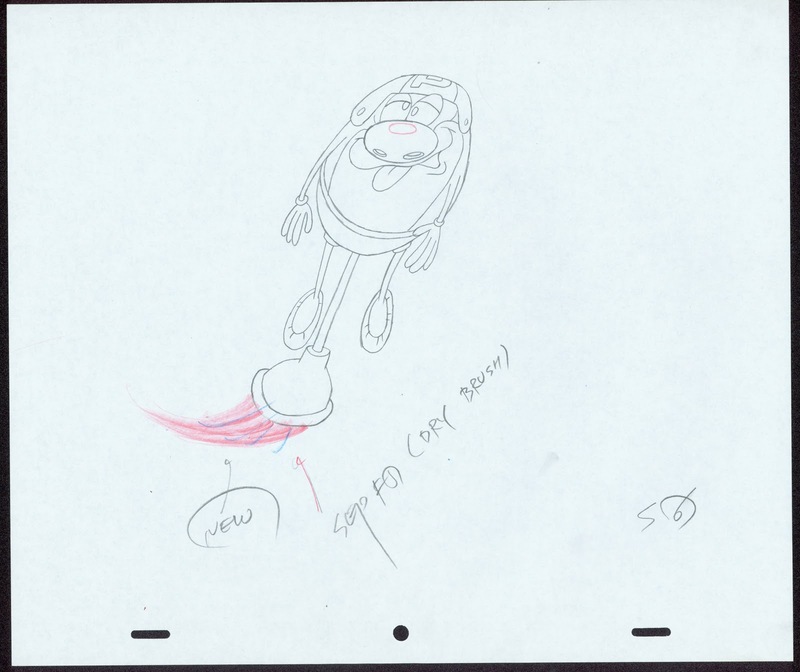 These are from "Firedogs 2" where Ralph plays the fire chief. 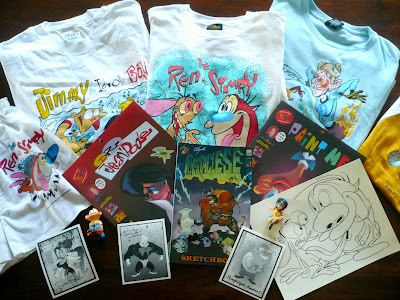 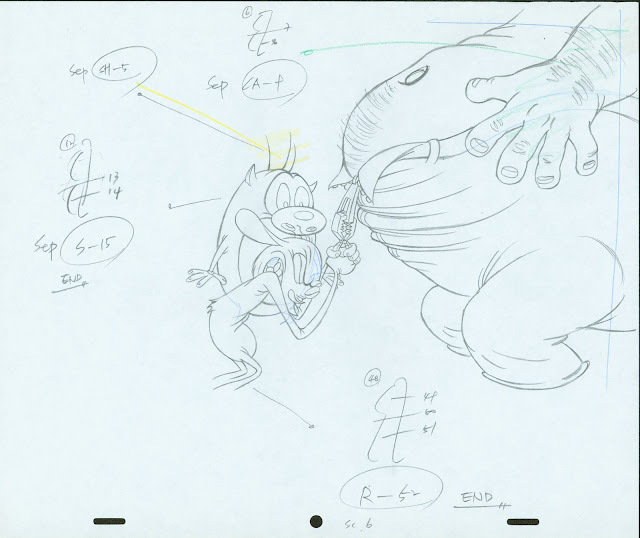 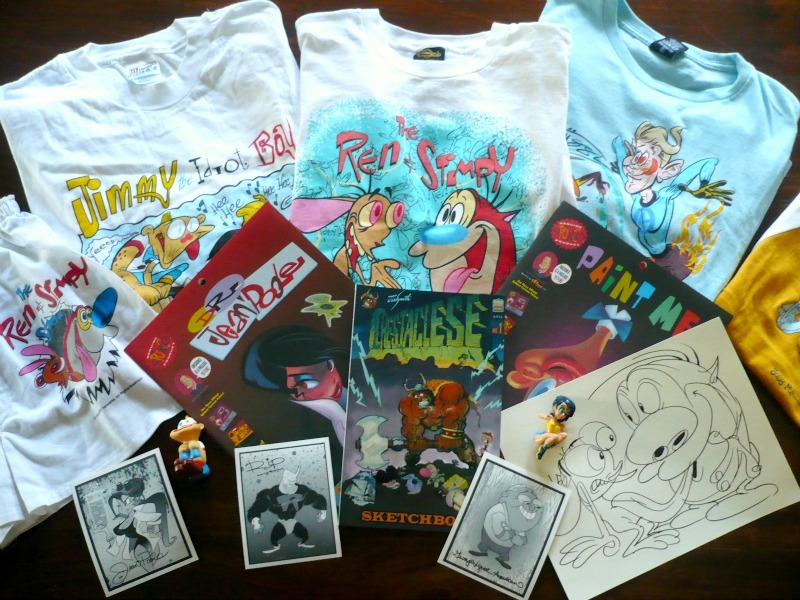 Ren and Stimpy unstick the great one's zipper.